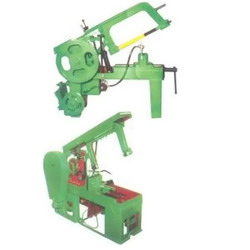 We are a leading Manufacturer of tension hacksaw cutting machine, metal cutting bandsaw, hacksaw cutting machine, circle cutting machine, angle cutting machine and rod cutting machine from Mumbai, India. 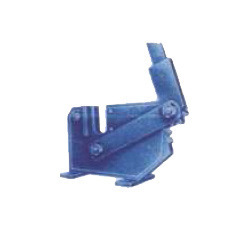 We are supplier of Tension Hacksaw Cutting Machine. These Hacksaw are available in various design. These are made from high quality raw material. 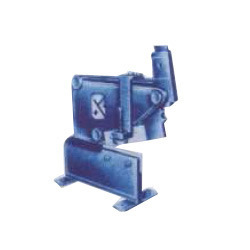 These Hacksaw Machines are appreciated by large number of clients. These products are available in market at competitive rates. 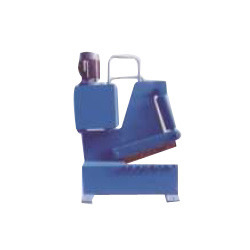 We offer Metal Cutting Bandsaw to our valuable clients. We offer Hacksaw Cutting Machine to our valuable clients. 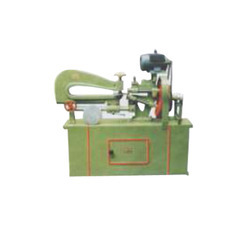 We offer Circle Cutting Machine to our valuable clients. 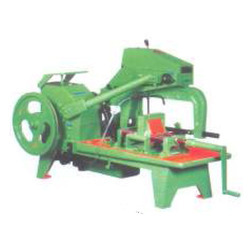 We are supplier of Angle Cutting Machine. These are available in various sizes. These angle cutting die machines are highly appreciated and demanded due to its excellent designs, durability and precision fabrication. 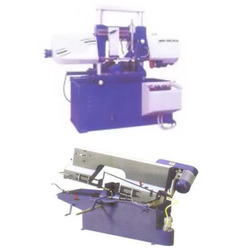 We offer Rod Cutting Machine to our valuable clients. We supply wide range of Motorized Cutter. These are available in various sizes. These are made from high quality raw material. The offered product is praised for its high grade quality and perfect finish that positions our product far ahead of the competitors. A series of tests are performed by our experienced quality controllers after manufacturing this product. Looking for Metal Cutting Machine ?